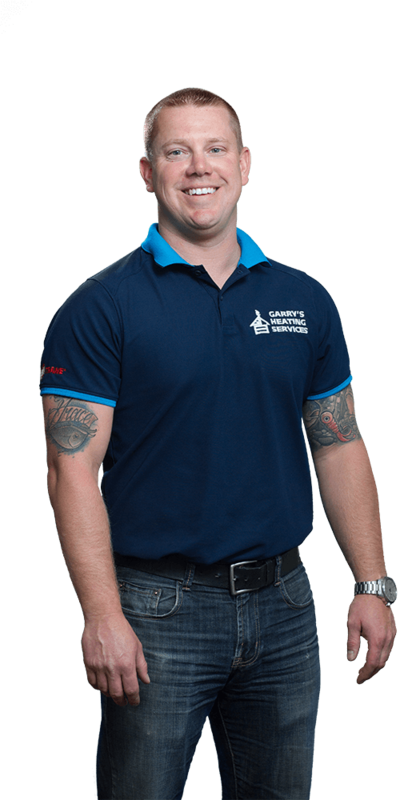 At Garry’s Heating Services, we like to consider our customers the top priority. That means that regardless of your issue, whether you need your air conditioner repaired, tuned-up, or replaced – you can count on our knowledgeable technicians to get the job done. We pride ourselves on being able to provide you with multiple options, suiting various needs and budgets. We are proud to offer top quality air conditioning repair services and we are able to work with any brand of air conditioning unit. We have been servicing the St. Albert community for several years and we are well known for our repair work. Trust our technicians with your air conditioning units and we guarantee that we will take care of the issue right away. 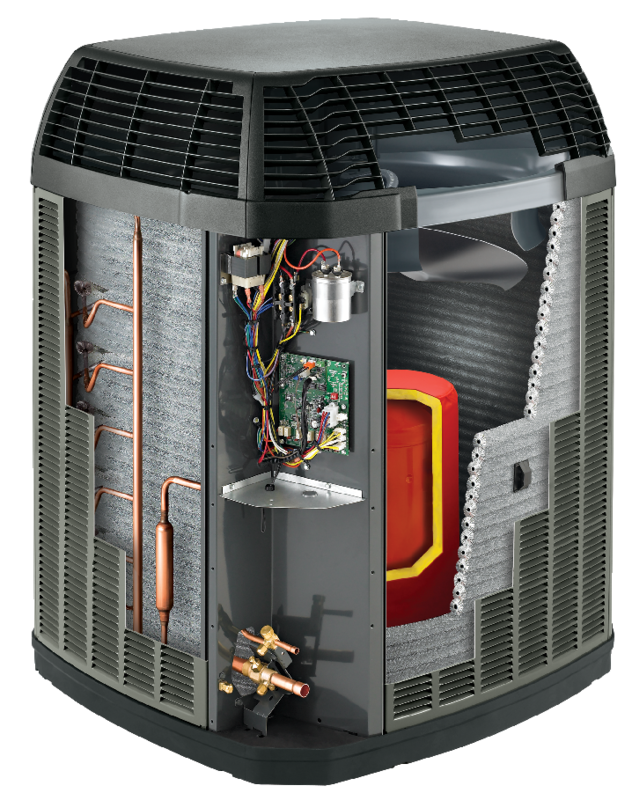 At Garry’s Heating Services, we believe that your air conditioner should be working to its full potential. With our hot summers, you never want your family to be stuck in the heat. When you notice your system slowing down or not functioning properly, you should contact us immediately to prevent any further problems. If your air conditioner has stopped working altogether, don’t forget – we are here to help. 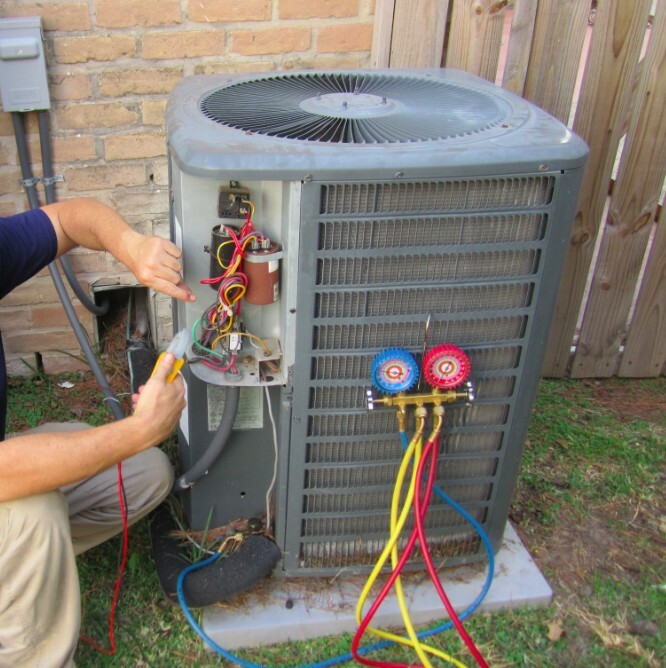 We are able to repair air conditioning units quickly and effectively. 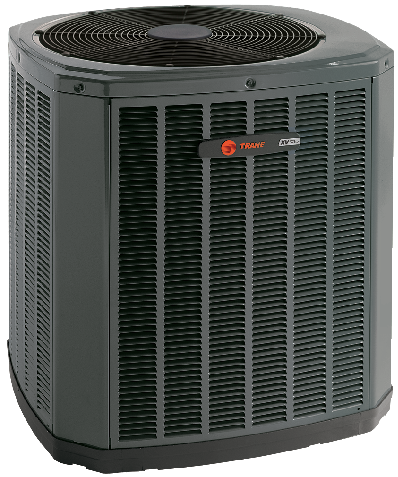 If your air conditioner has stopped working altogether, don’t forget – we are here to help. We are proud to offer you effective air conditioning repairs throughout the year. That means that you will never have to spend a night without it. We are servicing the St. Albert and Edmonton, Alberta areas. Air Conditioning Not Blowing Air. In many cases, the central air conditioning system simply isn’t blowing any air at all. This can be a sign of a clogged air filter, or a clog elsewhere in the system. It can also be a mechanical or electrical problem requiring air conditioning repairs. Air Conditioning Blowing, But Not Cooling. Our air conditioning contractors often find this problem among St. Albert and Edmonton, Alberta area homeowners who need air conditioning repairs: they find their air conditioning blowing warm air, which does nothing to cool their home. This can be an electrical or mechanical issue, or a sign of an air conditioning refrigerant leak. If your A/C is covered in ice, it’s time to find air conditioner repair service, fast. If you go outside to find your air conditioner icing over, it’s time to find air conditioning repair service quickly. This can be a sign of clogged components, but in many cases, it’s actually an A/C Freon leak. This common reason for residential air conditioning repair can lead to issues like poor cooling, ice forming on the air conditioner, and other problems. Freon can be environmentally harmful, so it’s important to get fast, effective emergency air conditioning repair as soon as possible. Air Conditioning Unit Leaking Water. If you notice water dripping from your A/C unit, or pooling around its base, you have an air conditioning water leak. This usually happens if the drainage lines or the drain pan are either cracked, or clogged up with dirt, algae, and other debris. Air conditioning leaks can damage surrounding concrete, flooring, walls, and foundation, as well as damaging the A/C unit itself. Fortunately, they’re a fairly easy fix for an experienced air conditioning repair contractor.